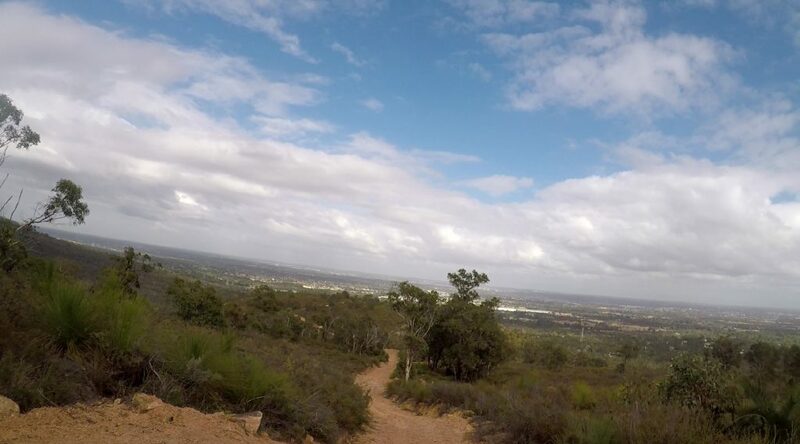 Earlier this week I took advantage of the mild weather and headed out to Lions Lookout in Kalamunda. 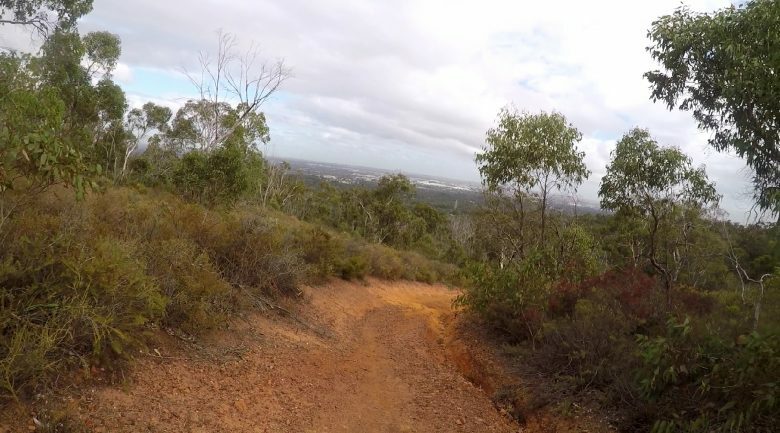 The trailhead is just off Welshpool Road East and actually commences at the lookout which, at first, I thought was a little odd but it turns out that the lookout to the city is actually not the best view the trail has to offer. Lions Lookout is a 5km, Grade 4 loop trail that is tougher than I expected with enduring inclines and rocky declines. 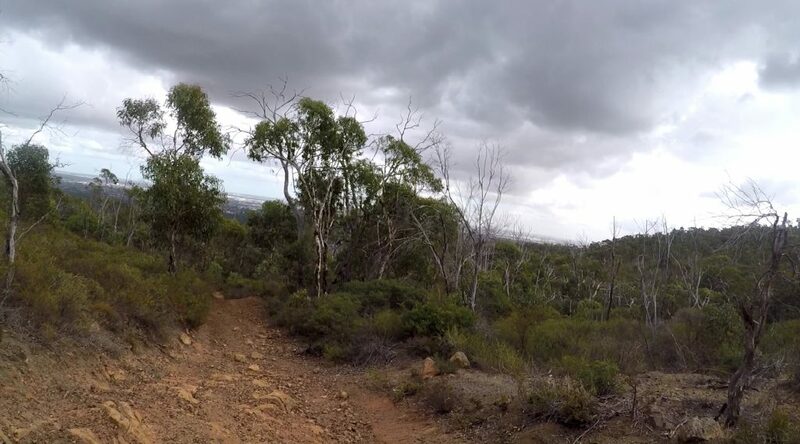 The views through the valley, both to the city and Bickley Reservoir as well as some cool points of interest along the way including a radio tower make this an unexpectedly interesting trail. While only a short walk I would recommend taking a hiking pole if you have one as some of the terrain is quite steep and tricky. The trail has recently had some maintenance with sections being cleared and flattened but given the decline into the valley I would expect in winter this trail becomes quite eroded. Other trails in this area are pretty spectacular in springtime and I intend to revisit this trail when the wildflowers are out. All the photos on this post were taken using a Go Pro. You may also notice that they’re all lopsided… my bad… I did also take footage but nobody wants to watch lopsided, jumpy footage overlaid with the soundtrack of a woman heaving for breath… I did make an attempt to speed up, steady and mute the footage but it’s still not worth watching haha! Maybe next time I’ll get it right! I thoroughly enjoyed this short walk to break in my new boots. While the trail only took just over an hour the views were well worth the effort!